Maroon 5. Photo courtesy of the Wisconsin Entertainment and Sports Center. 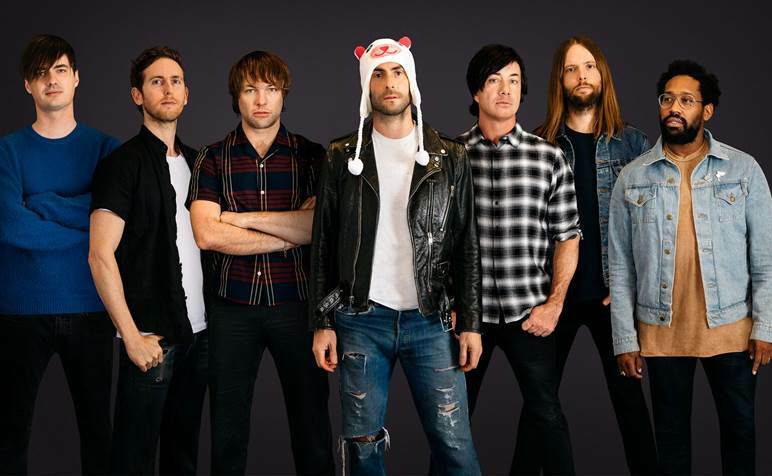 MILWAUKEE (October 26, 2017) — Three-time GRAMMY® Award-winning multiplatinum Maroon 5 will bring its Red Pill Blues Tour world tour produced by Live Nation to the much anticipated Wisconsin Entertainment and Sports Center in Milwaukee on Sunday, Sept. 16, 2018. This marks the first announced concert at the new world-class venue. 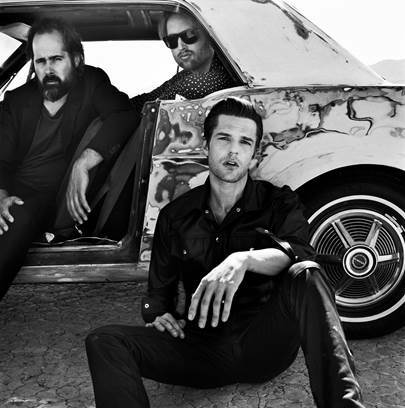 Tickets for the show will go on sale starting Saturday, November 4th at 10:00 am local time on Ticketmaster.com. The world tour is happening in conjunction with the release of Maroon 5’s highly anticipated new studio album, Red Pill Blues. American Express® Card Members can purchase tickets before the general public beginning Monday, October 30th at 12:00 pm local time through Friday, November 3rd at 10:00pm local time. 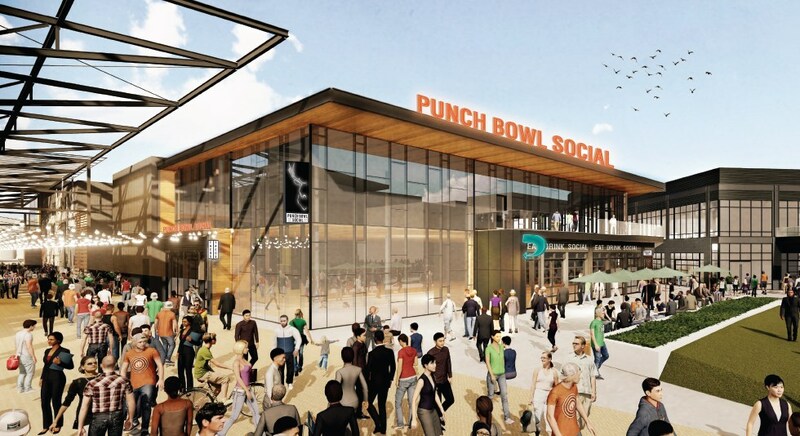 Scheduled to open in the fall of 2018, the Wisconsin Entertainment and Sports Center (WESC) will be a preeminent sports and entertainment arena in downtown Milwaukee. Designed by Populous, Eppstein Uhen Architects and HNTB, the venue will offer incomparable sightlines, customer service and amenities. WESC will include 17,500 seats for basketball and up to 18,000 for concerts, and will offer 34 luxury suites and three clubs. 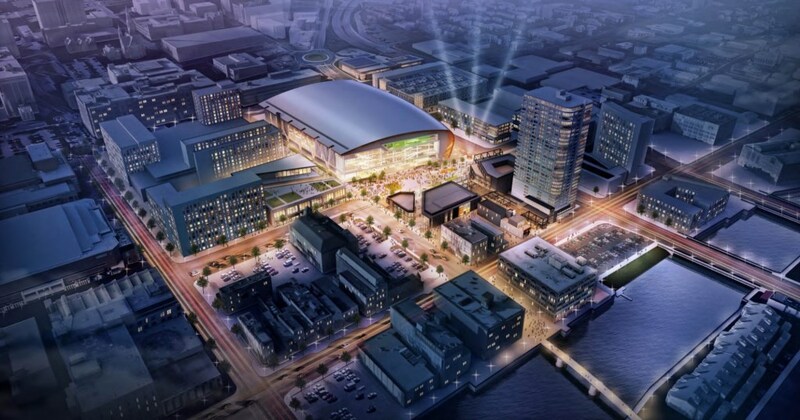 The new venue will host a diverse schedule of events, including major concerts, family shows, the Milwaukee Bucks, Marquette men’s basketball, and other sports and entertainment. 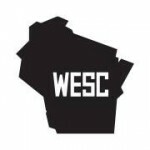 Founding Partners for the WESC include BMO Harris Bank, Froedtert & the Medical College of Wisconsin, Johnson Controls and Miller Coors, with several more to be announced, along with a naming rights partner. The Construction Manager of the venue is Mortenson Construction and the Project Manager/Owner’s Representative is ICON Venue Group. For more information on the WESC please visit www.wisconsinesc.com.